Comm Squad is a provider of technology services and products. We are located in Lebanon, Illinois and service the St. Louis metropolitan area and southern Illinois (Springfield and south). Our specialties are structured cabling (telephone, data, and fiber optics), CCTV, telephones, public address, and other low voltage systems. 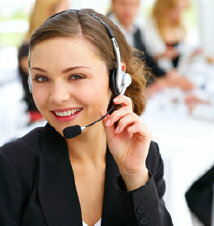 Additionally, we relocate telephone systems and networking/computer equipment.